Free Mega Games Pack (FreeMGP) Vol. 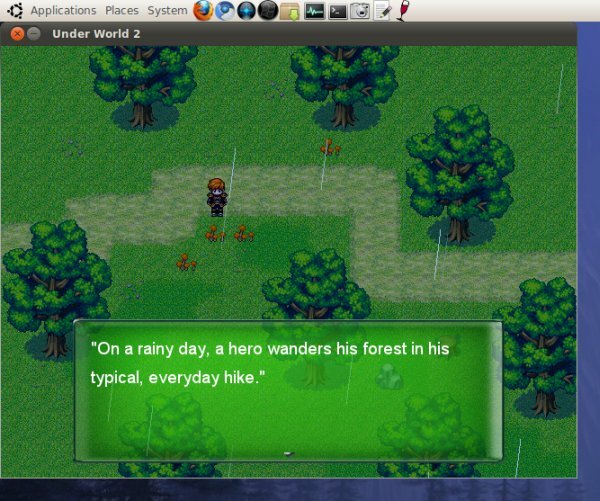 1 for Linux is an endeavor by LastOS team at cyvoc.net to create a free mega compilation of open-source and freeware games with light system requirements. The games are packaged into a large archive managed by a Permanent Portable Games (ppGames) system. 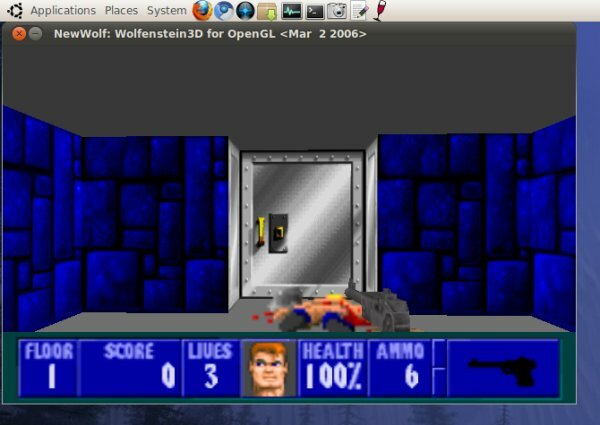 You open a sort of a browser window, choose which games you want to install and you deploy them on your system. Installations are done using Wine. All right, sounds good overall. 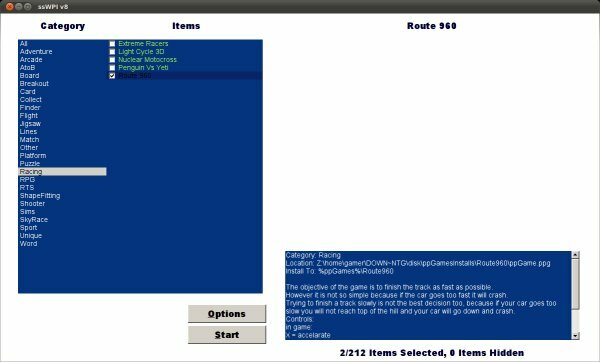 Lots of simple arcade games, puzzles, some abandonware, oldies, wrapped into a container that can be deployed on Windows and Linux, with a choice of skins and launchers. Let's see how this thing behaves. Simple to deploy? Is the content worth your time? How about future development and bugfixes? What about games themselves? Let's take a look. I must admit installing the FreeMGP is not an easy thing at all. Mostly because you don't know what to click really. You get an ISO, so either you burn it to CD or you mount the image via loopback device. But what then? 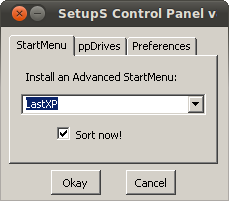 Which of the executables on the disk should you start to get underway? After you figure out what you need - run GamesInstaller.exe under Installer directory, the main window will launch, labeled ssWPI v8, whatever that means. It's non-resizable, so this could very well annoy you. Moreover, while the screenshot in the forum clearly shows game preview, I had no such pleasure while using the launcher. Even so, this medium inconvenience should not stop you from trying. 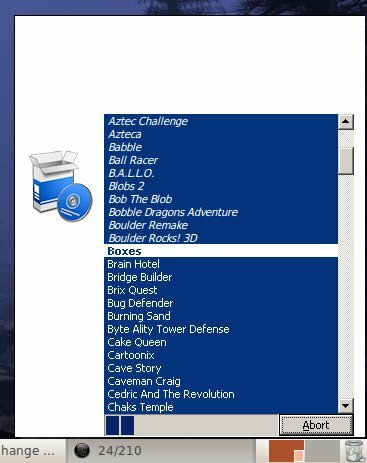 In the left half of the window, you have categories, which contain some 200+ game titles. You also get explanations for each chosen item. You can opt to install individual games or the entire pack. Just select what you want and hit Start. The games will be places in your Wine directory, expanded into their category hierarchy. If you want to customize the selection, click Options. You can hide installed games, hide screenshots, although they never show up, hide other operating systems, sort items, and more. It's a little confusing, but doable. If you select all, it will take a few minutes for the content to be copied to your disk. Soon, you will have some 212 games in your Games menu, under Wine. Now, it's up to you to explore the collection and see what you want, need or love. I must admit that not all games behaves well. Some launched and froze, taking no keyboard inputs. Others fullscreened to 640x480 resolution but when I exited, my desktop session was all mangled. Other yet would not let the mouse cursor travel freely, not allowing me to click some of the options or settings. But most behaved fairly reasonably. The collection is what you expect, lots of DOS-era stuff, arcade, puzzles, 2D scrolling games, some racers, and more. It's a fairly simple and innocent collection, what you'd expect from games that take no graphics card toll and can be deployed through Wine without much fussing. You can also use a generic game launcher that is similar to the installation window for playing games. It can also be skinned using different themes, but then, I could not quite do it; the installer always remains plain white and with no game thumbs shown. You can also manually start any game you like. FreeMGP looks like a nice little toolbox of goodies. Most of the titles are simple, straightforward games that will appeal to many. System requirements are fairly light, so even if you have a midrange laptop with an onboard card, you will enjoy the collection. There's a bit for everyone, more than 200 titles, all available for free. A decent bargain. On the downside, the installation is not very intuitive, with too many cryptic options that are not easily understood. The menu also refused to change skins and display game previews. Some of the games are a little buggy and do not cooperate well with modern systems, especially when configured to open full screen. Lastly, going to a forum post to learn about FreeMGP is not exactly helping the exposure. I'd expect a proper website page, at the very least. All in all, FreeMGP is a solid combo of games. You will like the pack, especially if you're a DOS veteran and have played many of these games in their original incarnation. But there's also a lot of new stuff, games you may have never seen before. I've just started exploring FreeMGP and there's a lot to it. Whether you'll ultimately like it or love it or just plain disregard it, one thing is certain: the path to your decision has some 212 road stops. Have fun exploring. P.S. The Windows version seems to support skins and screenshot previews and comes with some 475 game titles. So this is something you should also check, whether you're into Linux gaming or not. There you go, another weekend goes into testing and playing.